This new range by Lucy Grossmith celebrates the beautiful coast and countryside of the British Isles. 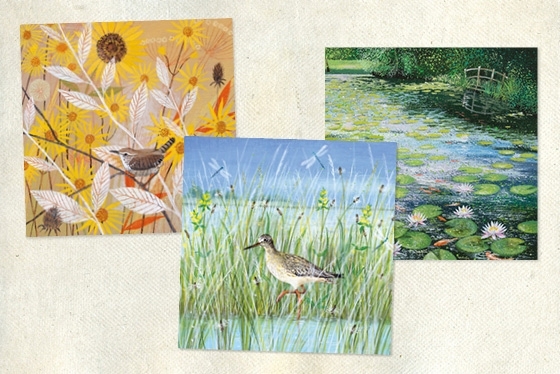 It offers an atmospheric mix of landscapes and wildlife details, all printed on quality textured board. To see the full range of Coast & Country Cards please click on the following link, Coast & Country Cards.